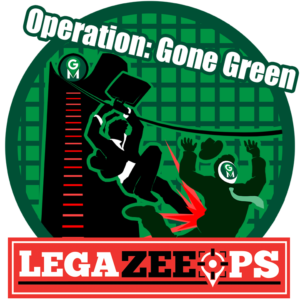 Agents, ZeeOps HQ’s system has been hacked and all of our files on past missions have been erased! 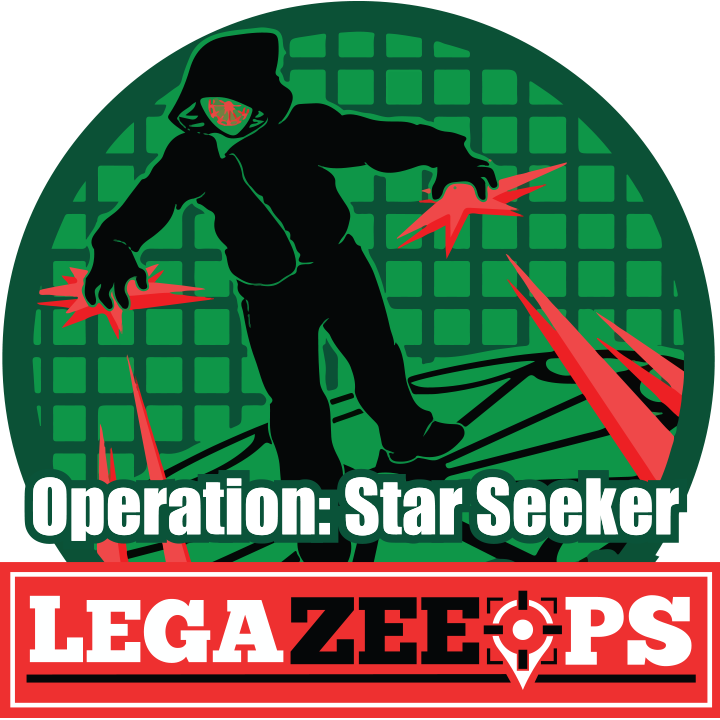 You’ll have to recreate past Operations in what we’re calling LegaZeeOps. It’s up to you to keep the legacy of this organization in tact. The missions for this month are the same that were previously available in July 2018’s Operations. February 2019 ZeeOps Operations are now live and you can begin planning your Missions to start on the following day. 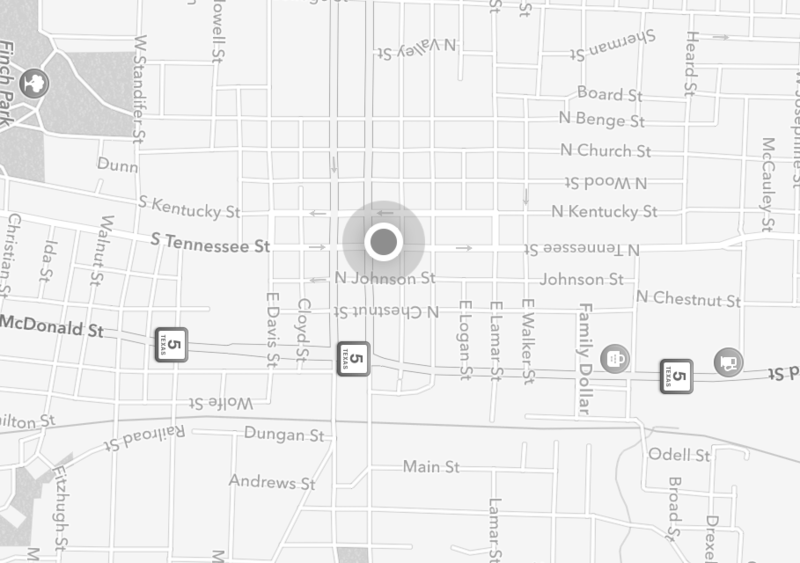 You can plan your Operations at munzee.com/ops/ and purchase more ZeeCred in the Freeze Tag Online Store. Remember that if you hit a snag at any point in your Operation you can use the Mission Mulligan feature to keep going! 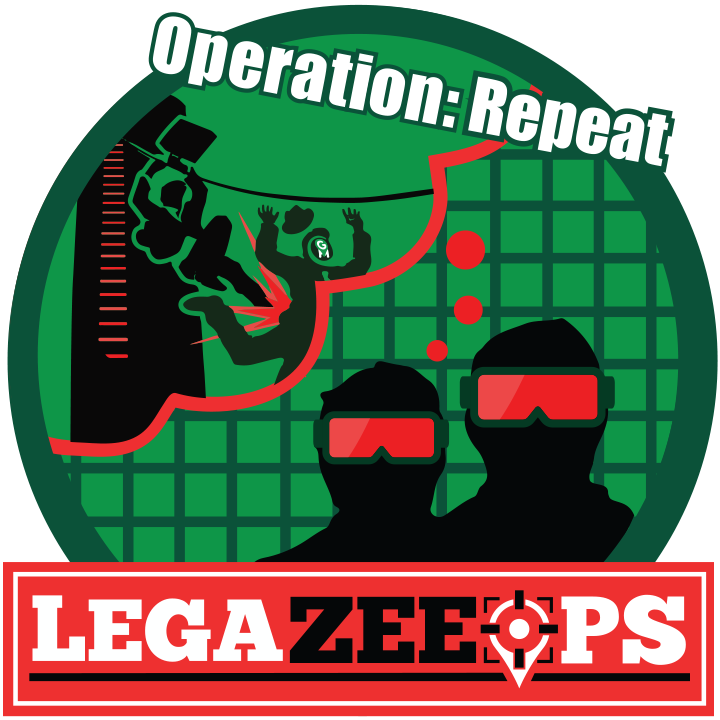 By completing any Operation this month you’ll earn the new* “LegaZeeOps- Operation: The End” badge. 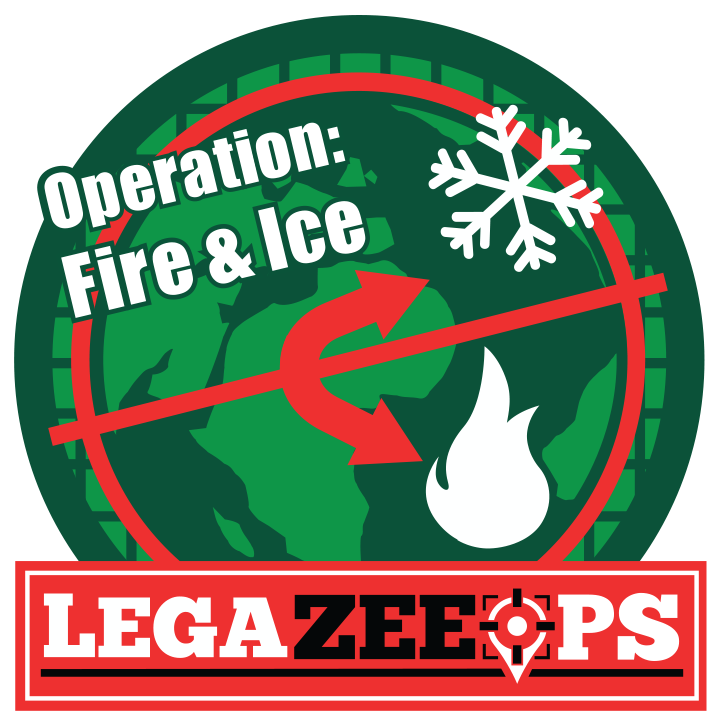 *Due to requests from the community all LegaZeeOps badges will now be different from the badge earned during the initial run of the month’s Operations. 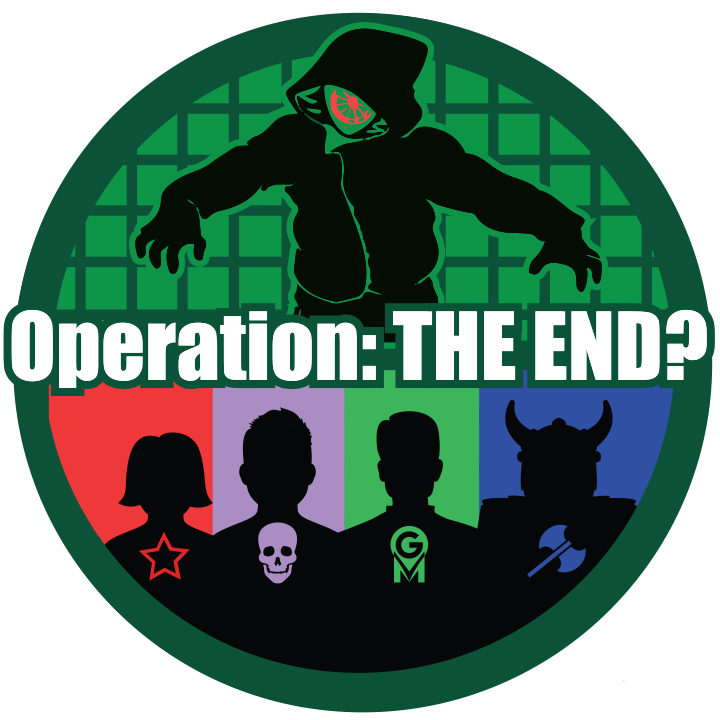 So players who earned the “Operation: The End” badge in July 2018 can also earn the “LegaZeeOps- Operation: The End” badge as well by completing a February 2019 Operation. 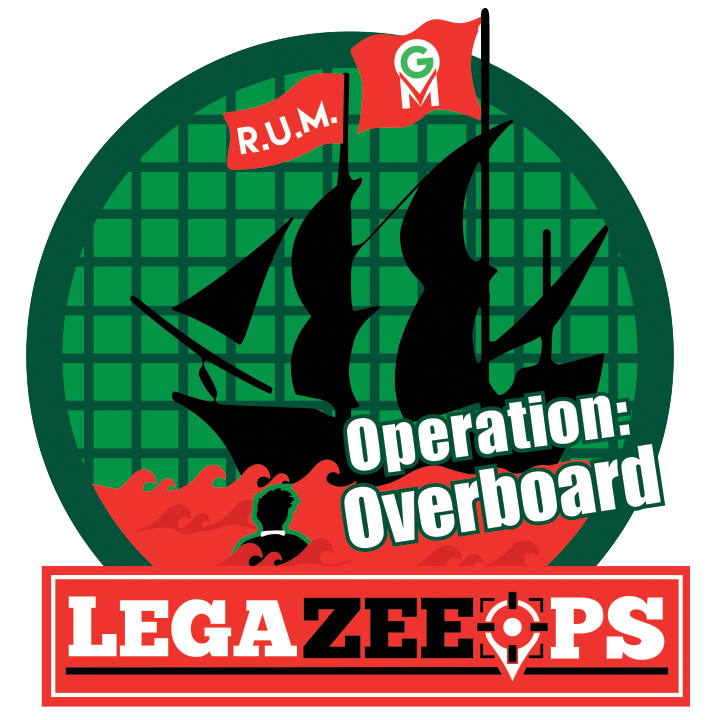 June 2018 ZeeOps Operations are now live and you can begin planning your Missions to start on the following day. 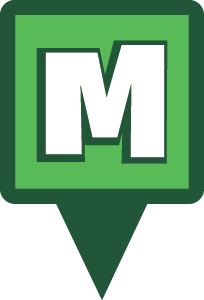 You can plan your Operations at munzee.com/ops/ and purchase more ZeeCred in the Freeze Tag Online Store. Remember that if you hit a snag at any point in your Operation you can use the new Mission Mulligan feature to keep going! 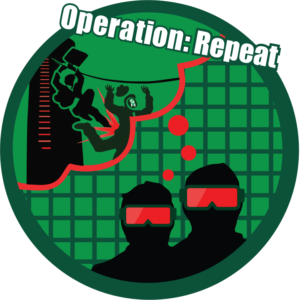 By completing any Operation this month you’ll earn the “Operation: Repeat” badge. We’re also excited to announce a new reward exclusive to ZeeOps! The Night Vision Goggles Munzee is a virtual Zeecret Weapon. Similar to Clan Weapons, this item can only be earned by completing ZeeOps Operations. When captured the Night Vision Goggles Munzee will “reveal” 3 new Infrared Virtual Munzees that will be deployed within 700 feet of the Goggles. You have to be within 100 ft to capture an Infrared Virtual and these Infrareds can only be seen by the person who capped the Goggles. Infrareds will disappear after two hours. *The Mini ZeeOp will automatically start when you receive it. 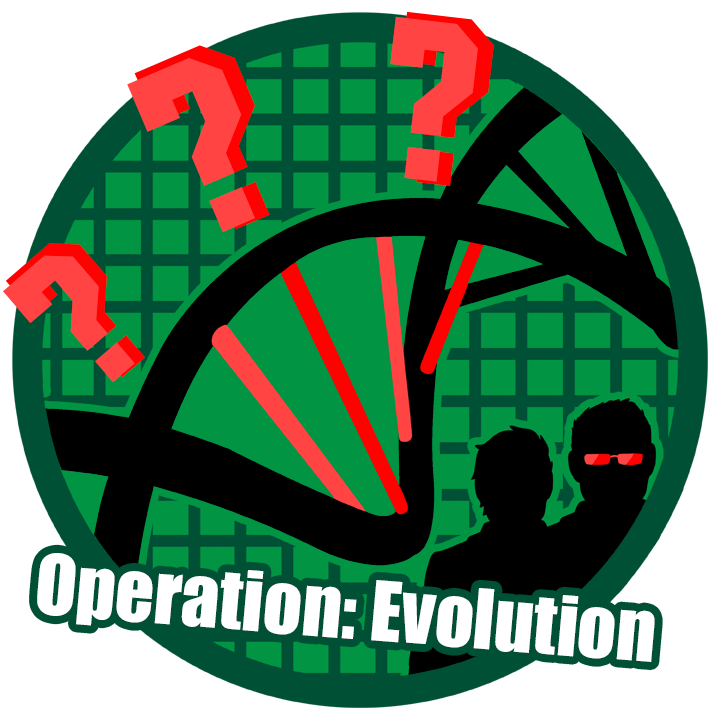 You can do normal Operations as well during this time and it will count toward both requirements.